It is November 2008: The Republican Party is all but wiped out nationally. Barack Obama wins the White House against a moderate RINO-ish Republican by a near landslide. The economy is smoked, the Iraq War is unpopular, and the Democrats will win 59 Senate Seats. They will go on to steal an additional seat to pursue, with Rep. Nancy Pelosi (D-CA) as Speaker, a Socialist agenda. 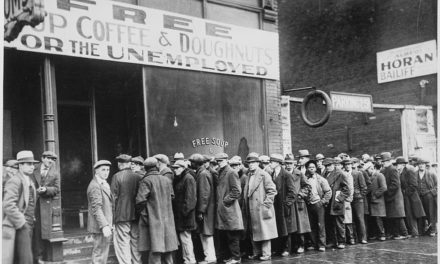 But out of the ruin came a more conservative, smarter, articulate, aggressive Republican Party, a Republican Party focused on big, bold, conservative ideas to reform government and transform a country. Thanks to the leadership of three young men from the same corner of Wisconsin, Wisconsin would end up being Ground Zero. Reince Priebus’ brilliant leadership of the Republican Party of Wisconsin cannot be overstated. Priebus rebuilt the state party’s fundraising arm, modernized its data and voter turnout machine, while at the same time steering the party through the TEA Party/Republican Party wars of 2009-10, merging the two into one Republican Party. This allowed Scott Walker and Ron Johnson to unite the party, which led to the most successful election in the history of the Republican Party of Wisconsin (RPW) in 2010, literally flipping everything from blue to red. Priebus took his successes from Wisconsin national in 2011, going on to rebuild the Republican National Committee (RNC). The RNC would end up doing most of the 2016 heavy lifting to help elect Donald Trump as President of the United States. Priebus would then serve as White House Chief of Staff. Paul Ryan is my favorite member of Congress. In 2008, I had never met Ryan who was quickly becoming the intellectual leader of the Conservative movement. He had big and bold ideas like entitlement reform with his “Path to Prosperity” to help rebuild our economy, lift up the lower classes, while balancing our federal budgets and cutting the deficit. Ryan’s proposals to tackle spending and entitlements were so controversial that most Republicans hid under their desks. But the party’s base loved his courage and he quickly became a favorite of national conservative media and talk radio, propelling Ryan into leadership positions. It was his budget proposal that House Republicans ran on and won on in 2010. Ryan would then become chairman of the House Budget Committee. After the stinging loss in 2012, Ryan became Chairman of the Ways and Means Committee, and by 2015 he was reluctantly promoted to Speaker of the House. Unfortunately, by 2015 the Republican Party was changing. The GOP would abandon entitlement reform and balanced budgets for the populist message and in-your-face style of Donald Trump. 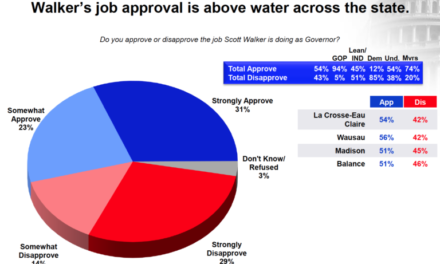 Scott Walker – With the possible exception of former Governor Tommy Thompson, Scott Walker is the most successful and consequential governor Wisconsin has ever had. His 2011 reforms, now known simply as Act 10, turned Wisconsin from a struggling state to the leader of the nation. Walker, who was forced to survive a recall election, would go on to transform a $3.6 billion deficit into budget surpluses year after year. He cut income taxes, property taxes, created a back to school tax holiday and a child care tax credit. 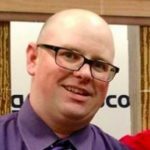 Walker invested more into our schools than any previous governor, froze UW System Tuition, gave us concealed carry, voter ID, defunded Planned Parenthood, cancelled the half-fast train, and repaid the funds Governor Jim Doyle raided: Transportation, Patients Compensation and the reciprocity payment to Minnesota. Just for fun, Walker wooed the largest economic development project in the history of the state, lowered the unemployment rate to below three percent, and helped create more jobs than at any point in our state’s history! 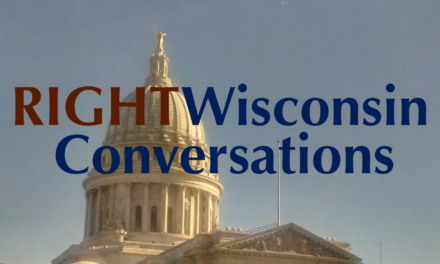 Following the election of 2018, the era of Wisconsin leading the way nationally with conservative reforms seems to have come to an end. After six months as White House Chief of Staff, Priebus was let go and he returned to the private sector in 2017. After a tumultuous tenure as Speaker, which saw Ryan save a Republican majority in 2016, then have to deal with a fractured caucus, an unconventional President, and a slim Senate majority (while passing a host of conservative bills, most notable the 2017 tax cuts), Sean Hannity and many other conservatives promoted hatred of Ryan and repeatedly called on him to resign. Earlier this year, Ryan decided not to seek reelection. The day after the election, Limbaugh ripped Ryan for not seeking re-election. He just can’t win! After the best eight years in Wisconsin’s history the voters decided they needed a break from all the winning. Even though things are so good in Wisconsin, the voters yelled, “Stop!” and decided to fire the guy in charge to go with a corpse in glasses who spent the last eight years opposing all of it. 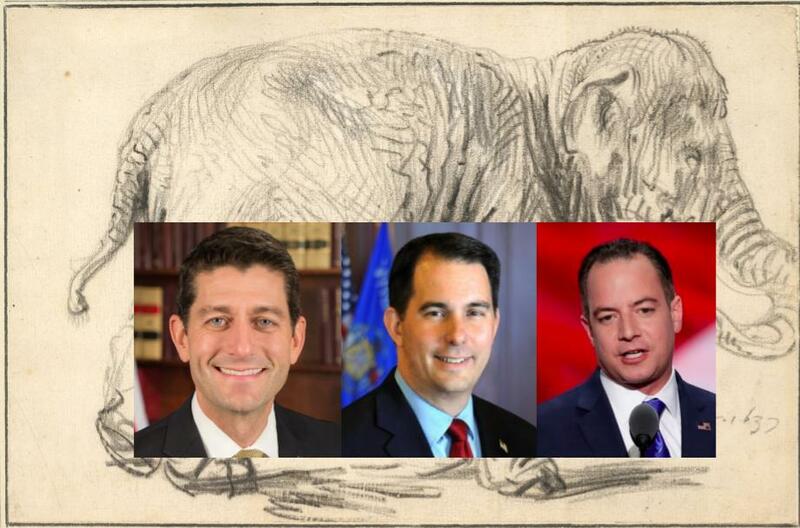 The era of the “Wisconsin Mafia” of Reince Priebus, Paul Ryan, and Scott Walker appears to have come to an end. But I will look back on this past decade with pride knowing that I played a very small role in it, and I’ll always be honored to have had a front row seat to what we accomplished with these three very unique men in the lead. I’m proud to volunteer for a Republican Party that Reince Priebus built, to live in a state that Scott Walker opened for business, and to live in a country that Paul Ryan worked to make great again. Rohn Bishop is Chairman of the Republican Party of Fond du Lac County. NextReally Wisconsin? Tony Evers is our next governor? 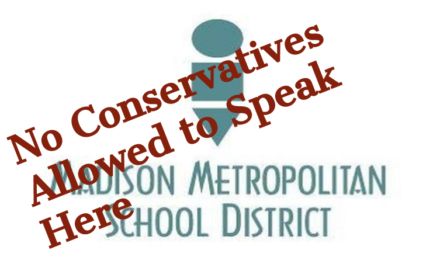 Please, some clarity, Madison school board!